Our master tailors can do it all, from replacing a broken zipper to custom designing and creating gowns! Who better to take care of your clothing needs than experienced clothing professionals? 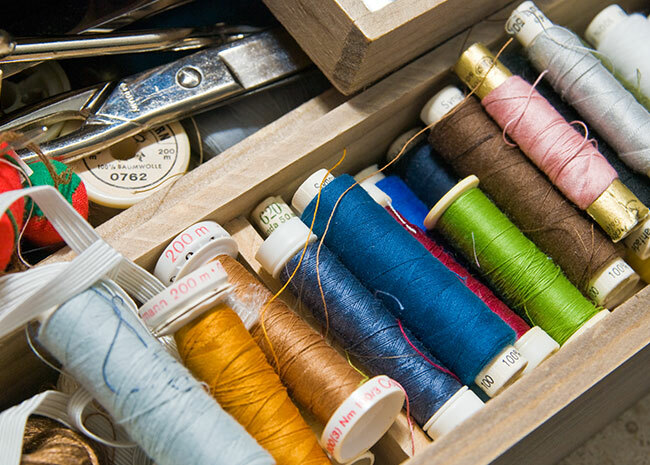 We can cater to any clothing need you have, with a staff of experienced seamstresses, tailors and designers. Great and friendly service. My clothes are always done on time and The price is reasonable. Kinda pricy on a zipper I had replaced but overall a great cleaner/alterations shop.